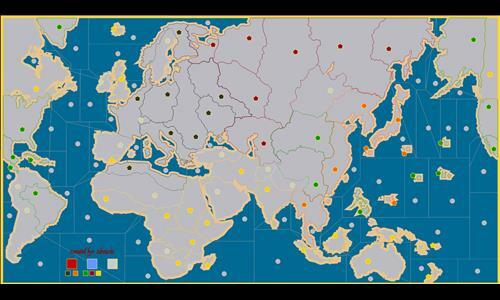 This map is based off of the board game Axis and Allies: 1941. This is meant to be a FFA map. Please also tell me what I could do to improve the map, and any changes you would like me to make. Lastly, have fun! Review by NinjaNic on 10/20/2017. Nice map! Colorful and pleasant to look at. Thanks! What do you dislike about the map, or want it to have been improved on?